The first signs of Chalara in Britain were found in a nursery in Buckinghamshire in February 2012. Improved monitoring techniques continue to uncover new finds. As we continue to monitor the situation around the country we expect to continue to find more new cases. We don’t yet know what the full impact of Chalara will be in Britain. Evidence from continental Europe suggests that older, mature ash trees can survive infection and continue to provide their landscape and wildlife benefits for some time. 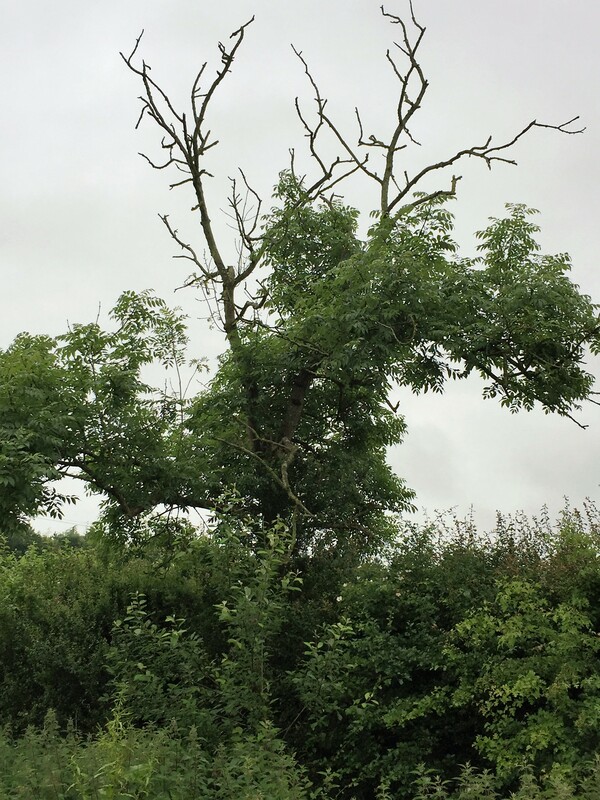 The best hope for the long-term future of Britain’s ash trees lies in identifying the genetic factors which enable some ash trees to tolerate or resist infection, and using these to breed new generations of tolerant ash trees for the future. Government scientists, including our Forest Research agency, are working hard on this in partnership with a range of other respected scientific research institutions. We do know that Chalara dieback of ash has potential to cause significant damage to the UK’s ash population. It has caused widespread damage to ash populations in continental Europe, where experience indicates that it can kill young ash trees quite quickly, while older trees can resist it for some time until prolonged exposure, or another pest or pathogen attacking them in their weakened state, eventually causes them to succumb. In October 2012, Food & Environment Research Agency scientists confirmed a small number of cases in Norfolk and Suffolk in ash trees at sites in the wider natural environment, including established woodland, which did not appear to have any association with recently supplied nursery stock. Further finds in trees in the wider environment have since been confirmed in a number of places, mostly on the eastern side of England and Scotland, and mostly concentrated in the east and south-east of England. In May 2013 the first wider-environment case was found in south-west Wales, which is the farthest west site in Britain that a wider-environment case has been confirmed. The agent which causes Chalara dieback of ash is treated as a quarantine organism under national emergency measures and any suspected sighting must be reported.